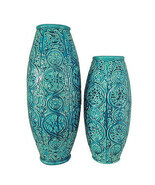 Home » marciatreasures' booth » Pair of Asian Cobalt Blue Porcelain Vases,5.5'' x 10'' Tall. 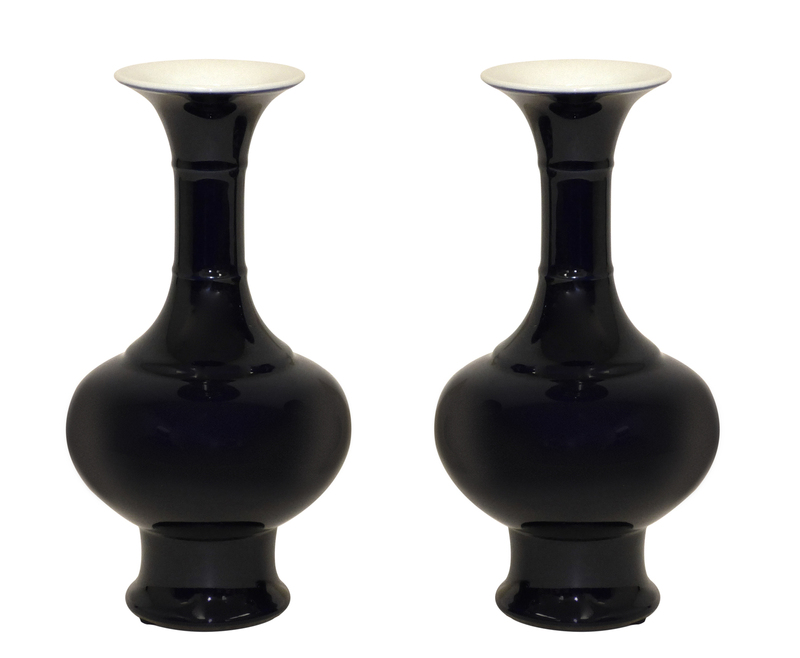 Pair of Asian Cobalt Blue Porcelain Vases,5.5'' x 10'' Tall. Product reviews for "Marciatreasures Vase"